The type 2 deiodinase (D2) activates thyroid hormone and constitutes an important source of 3,5,3 ,-triiodothyronine in the brain. D2 is inactivated via WSB-1 mediated ubiquitina- tion but can be rescued from proteasomal degradation by USP-33 mediated deubiquitination. Using an in silico analysis of published array data, we found a significant positive cor- relation between the relative mRNA expression levels of WSB-1 and USP-33 in a set of 56 mouse tissues (r 0.08; P < 0.04). Subsequently, we used in situ hybridization combined with immunocytochemistry in rat brain to show that in ad- dition to neurons, WSB-1 and USP-33 are differently ex- pressed in astrocytes and tanycytes, the two main D2 express- ing cell types in this tissue. Tanycytes, which are thought to participate in the feedback regulation of TRH neurons ex- press both WSB-1 and USP-33, indicating the potential for D2 ubiquitination and deubiquitination in these cells. Notably only WSB-1 is expressed in glial fibrillary acidic protein-pos- itive astrocytes throughout the brain. 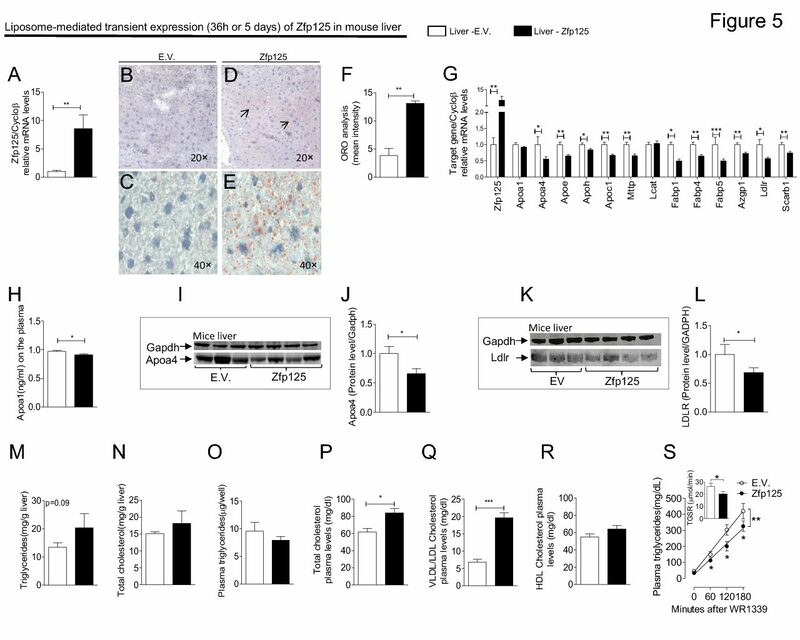 Although developmen- tal and environmental signals are known to regulate the ex- pression of WSB-1 and USP-33 in other tissues, our real-time PCR studies indicate that changes in thyroid status do not affect the expression of these genes in several rat brain re- gions, whereas in the mediobasal hypothalamus, changes in gene expression were minimal. In conclusion, the correlation between the relative mRNA levels of WSB-1 and USP-33 in numerous tissues that do not express D2 suggests that these ubiquitin-related enzymes share additional substrates be- sides D2. Furthermore, the data indicate that changes in WSB-1 and USP-33 expression are not part of the brain ho- meostatic response to hypothyroidism or hyperthyroidism.